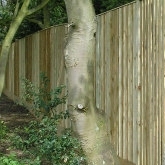 Experienced fencing contractors installing a wide selection of fences and gates; With services from garden boundary to commercial, industrial, agricultural, equestrian, sports and play areas; Insurance work carried out. 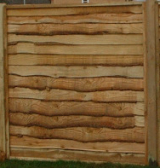 Materials used for differing applications can include hardwood, tanalised softwood, concrete, steel or even plastic. Offering a full site clearance service where required, followed by a comprehensive range of options for fence repairs, replacement and complete new. 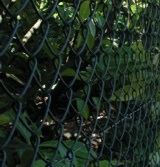 Close boarded fencing is a practical choice for privacy and security while keeping the total cost agreeable. 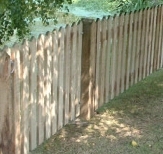 Local fencing services, contractors to fix the fence and gate for Ashford, Faversham and Canterbury. Also covering in Kent; Maidstone, Folkestone, Tenterden, Cranbrook, Rochester, Sandwich, Lydd, Sevenoaks, Tunbridge Wells and further afield.